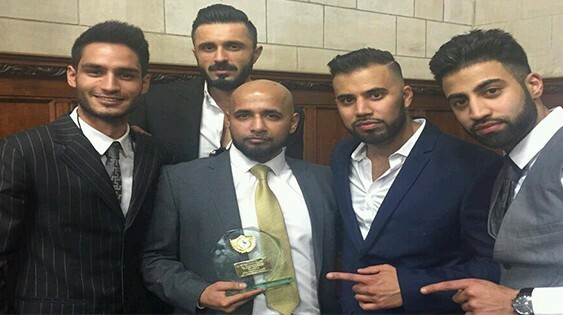 Mubz Bajwa, a Pakistani Thai Boxer settled in UK was awarded by House of Lords for being an inspiration on March 17, 2015. 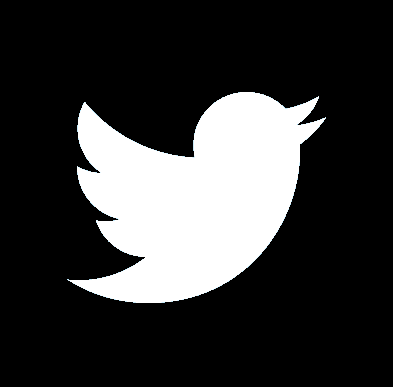 The House of Lords is the upper house of the Parliament of the UK made up of members of the nobility and high-ranking clergy. A prestigious awards ceremony was held at the House of Lords to commemorate those that have dedicated their lives to achieving excellence in their fields. 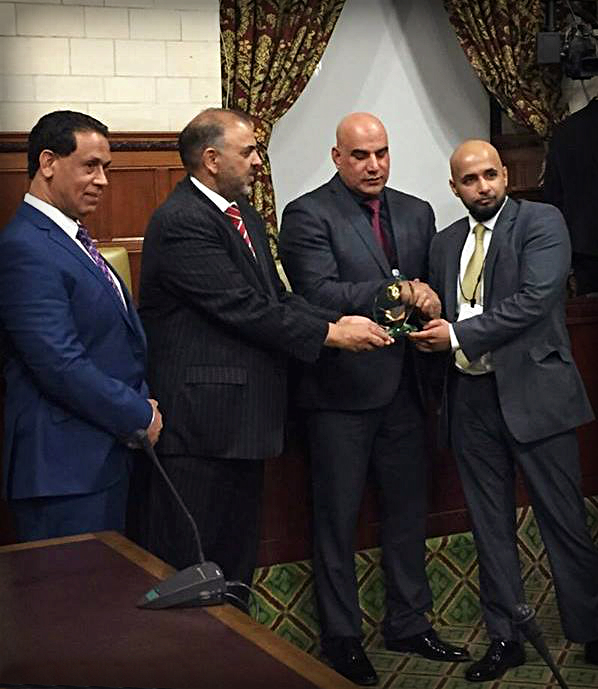 The award was presented to Mr. Bajwa by Lord Nazir Ahmed who is the first Muslim Life Peer of House of Lords UK. 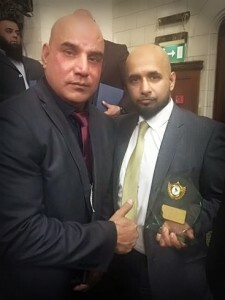 Mubz Bajwa made a Guinness Books of World record in December 2014 of full Thai (elbows & knees to the face) sparring for consecutive 111 rounds in 7 hrs & 20 mins and the main purpose of making this crazy record was only to raise funds for charity. Team of PAK MMA congratulates Mr. Mubz Bajwa on having this honor.